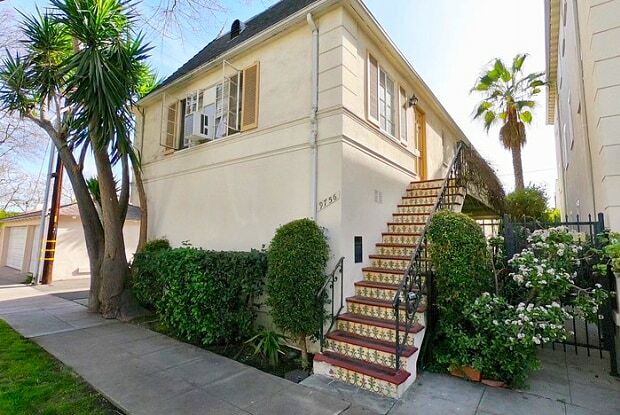 Studio/ 1-Bath (Upper Level) features Hardwood Floors, High Ceilings, Separate Formal Dining Room, Stove/ Oven, Natural Lighting, Crown Moldings, Original Art Deco Tiles, and On-Site Laundry. Cats Ok with additional deposit and pet rent pending pet screening approval. No neighbors above or below with Private Entrance on top of Garage Structure. Close to Rodeo Drive and Century City Mall. Major Cross Streets: Spalding Drive and Charleville Boulevard. Close to Rodeo Drive, Century City Mall, Beverly Hills, Santa Monica via Olympic Boulevard, Pico Boulevard, Wilshire Boulevard, West Hollywood. Close to 10 and 405 Freeways. Must have good credit to qualify. STREET PARKING ONLY (Permit may be obtained from city). Renter's Insurance Required. For further information or to arrange a showing during business hours (8-5pm), please contact Manny Cardona at 310.481.0922 ext. 241- or email leasing@eglproperties.com. After business hours, call Claudia at 310.922.0736/ email cmacias@eglproperties.com- or contact Merline Martinez via text 310.493.8710! 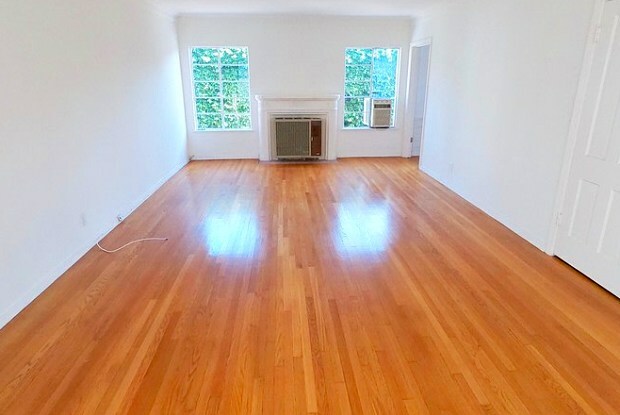 Rental Terms: Rent: $1,995, Application Fee: $50, Security Deposit: $1,995, Available Now Pet Policy: Cats allowed, Dogs not allowed This property allows self guided viewing without an appointment. Contact for details. Have a question for 9756 Charleville Boulevard?